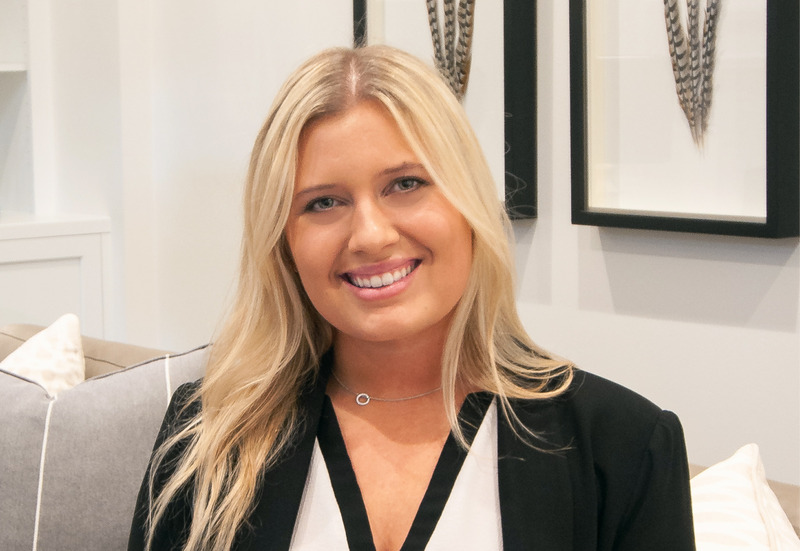 Ally Mongan is West Bellevue Partner’s Executive Assistant and social media strategist, allowing Anna and Denise to stay devoted to the key elements of creating and maximizing your success in buying or selling your home. When you work with West Bellevue Partners, Ally’s Assistance will be threaded throughout the process. While Anna and Denise focus their developed expertise and knowledge on your transaction, Ally will be focusing on great and consistent communication to deliver you a stress-free, successful and first-class experience. Growing up in the Hamptons, New York, Ally has always been drawn towards the luxury market of real estate. Her deep understanding of real estate and the transaction process comes quite naturally to Ally. Her Mom, is a fellow Windermere broker in Eastern Washington so Ally has literally been raised in real estate! Ally started at Windermere in 2015, as the lead for Windermere’s Yarrow Bay office, supporting agents with their marketing and transaction needs. Prior to Real Estate, Ally attended Western Governors University for her Bachelors in Business Management, giving her the foundation of how to help structure and delegate a business successfully. Ally is passionate about providing the best possible customer service she can while building strong and trusted relationships with clients.